Some of you may already know, I am in a forever search for the perfect eye cream. 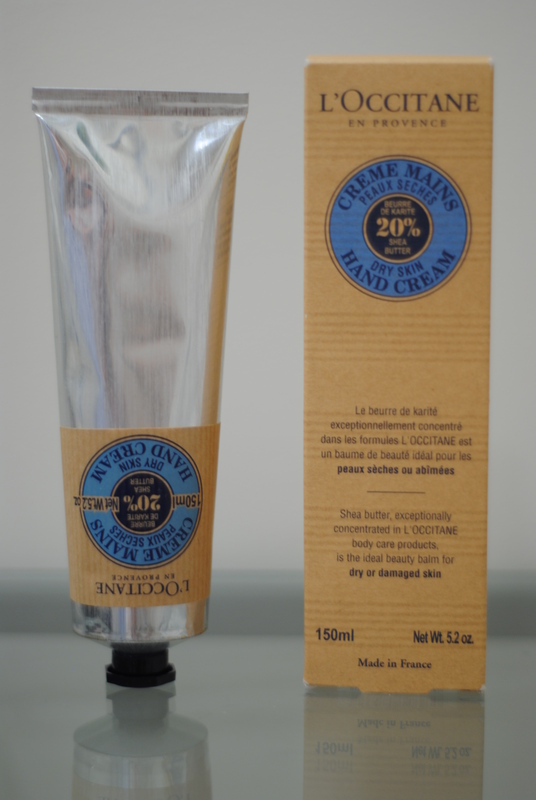 It is a good thing that I have already found the best hand cream out there. I have fallen in love with it, and decide to stay faithful to it as long as it is available on the market. This little green tube is my new favorite. 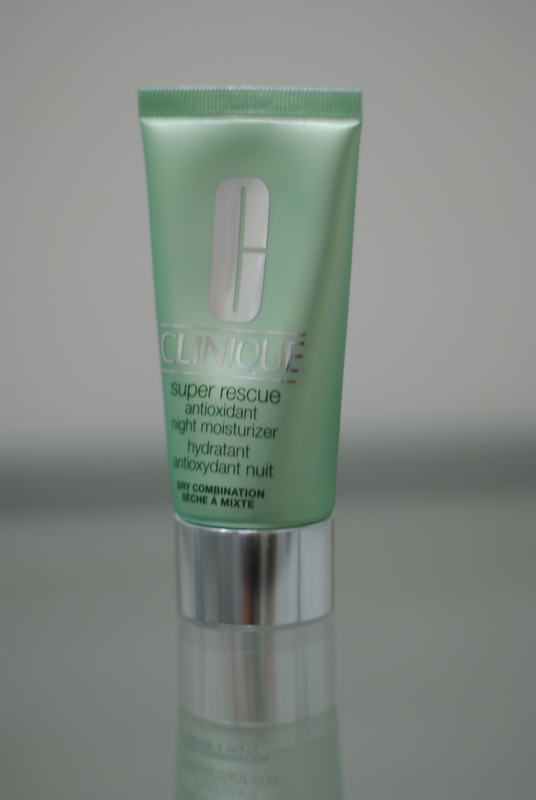 If you are seeking for a good moisturizer with antioxidants, this may very well be the one. I am on my second tube now, and I will definitely repurchase it when I run out again. As I mentioned in my skin care quiz post, that I would do a review on the facial cleanser I am currently using. The Boots is a London brand, which offers cosmetics, skin care products, hair care products, health care items, and other bath and body products. You can purchase Boots products at Target and CVS. 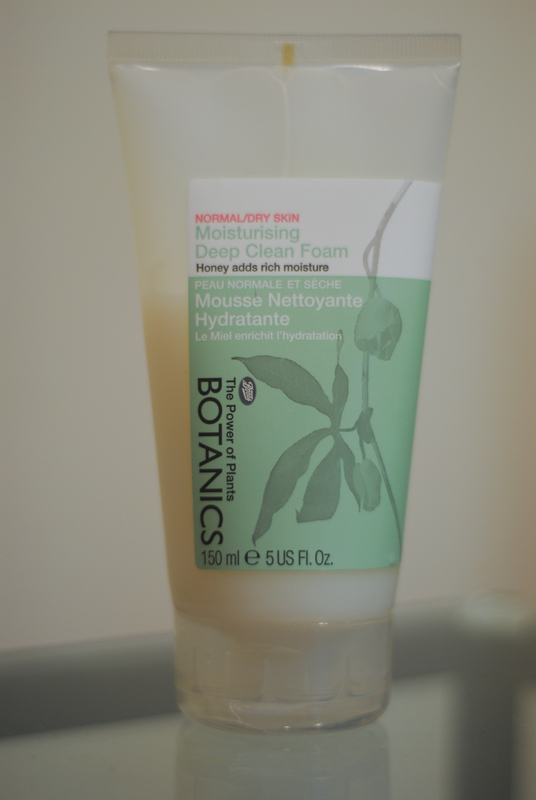 Today’s review is about a cleanser in its botanic collection, the Botanics Moisturising Deep Clean Foam ($6.99 for 5 ounces). If you have normal to dry skin and you don’t have serious skin problems, this cleanser is right for you. cleanser will not reduce redness or breakouts on your face, but it does leave your face and neck very smooth and hydrated. The rice protein, honey, and a high concentration of glycerin make the cleanser very smooth and moisturizing; however, you won’t see an obvious improvement on your skin condition. I decide not to repurchase this product after I finish this one and move on to find the perfect facial cleanser for my skin. I encourage you to try it if you are looking for a basic soothing cleanser for normal to dry skin. 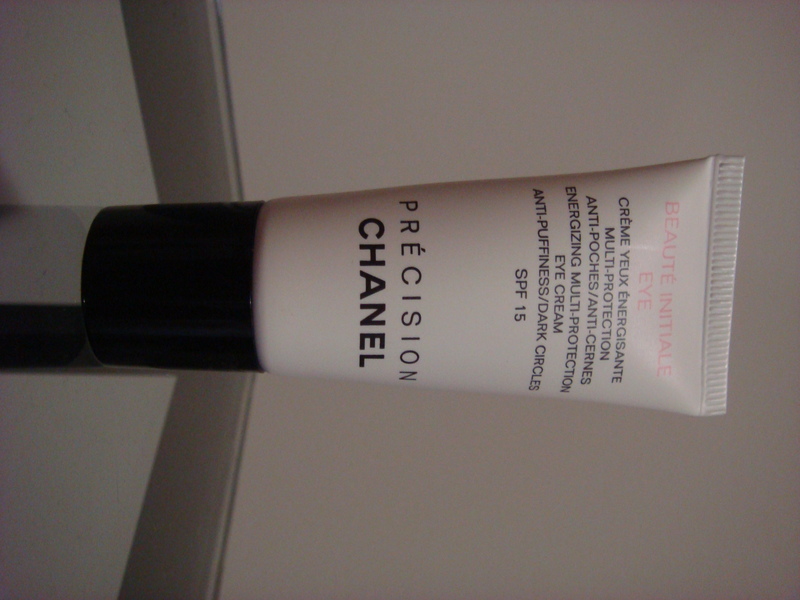 I have been very happy with most of the Chanel beauty products I purchased. However not every single one of them live up to my expectations. This specific eye cream, for example, let me down completely.